Ellen was born November 4, 1945, in Oakland City, IN, to DeForest Hale, Jr. and Erma Lucille (Britton) Hale. 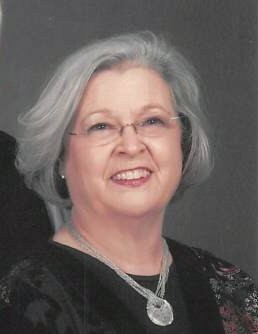 She graduated from Boonville High School in 1964 and went on to earn her degree as a Registered Nurse from Deaconess School of Nursing in 1967. Ellen was a member of Living Word Christian Church. She enjoyed sewing and knitting, and she especially loved spending time with her grandchildren. Ellen was a natural caregiver; everything she did was with someone else’s best interest in mind. 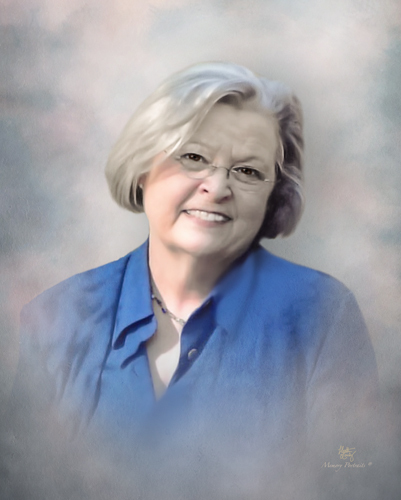 She is survived by her daughter, Ann Marie Thompson (Keith); son, Sean Ronald McKinney (Tina); step-daughter, Melinda “Bodie” Hyatt (Roger); sister, Jeannene Inglert (Max); 4 grandchildren; 2 step-grandchildren; and many great grandchildren.